Kimi Raikkonen is on Red Bull’s short-list of drivers to replace Mark Webber in 2014. So far, Raikkonen has refused to be drawn on his plans for next season, and Red Bull have admitted they are after him but have not revealed if there is any agreement in place for next year. There are reasons Raikkonen should go and reasons he should not go. They’re not really that important. The decision will not be made by weighing up pros and cons and coming to a conclusion. There is really only one factor that matters: Red Bull are the team most likely to provide a championship-winning car in 2014. And that is why Raikkonen should drive for Red Bull. Red Bull have won the Drivers’ and Constructors’ Championships for the past three seasons. Based on the first nine races of 2013, there is no good reason to believe they are not about to extend that winning streak to four years. They have the most sought-after designer – Adrian Newey- in world motorsport. They have an enormous budget and talented staff. They’re going to be winning for a while. Kimi Raikkonen is a racing driver. Racing drivers have one aim, and one aim only. They aim to win. Every possible advantage must be exploited in the pursuit of victory. 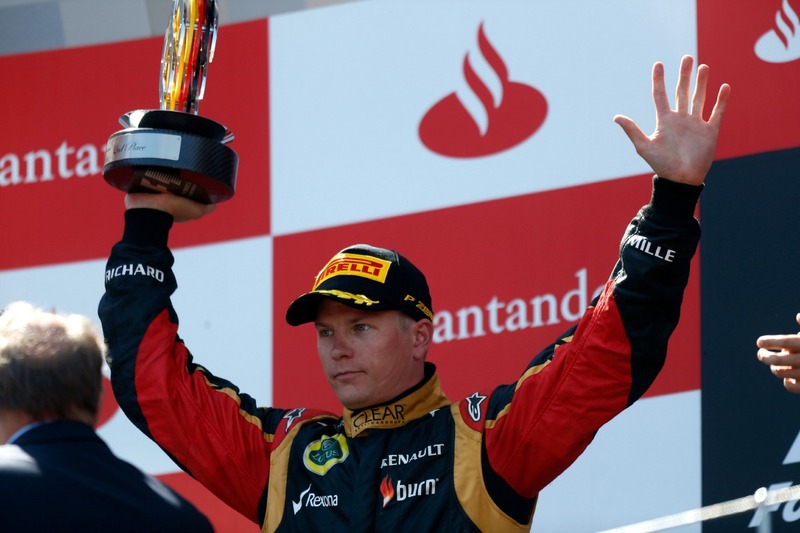 That means that Raikkonen must, when presented with the opportunity, move to a more competitive team. Red Bull is a more competitive team that Lotus (his current team) and they want him in their car next season. If Raikkonen wants to be be World Champion again, he should secure his place at Red Bull for 2014 as soon as possible. If he doesn’t do that, he is wasting his time in Formula One.